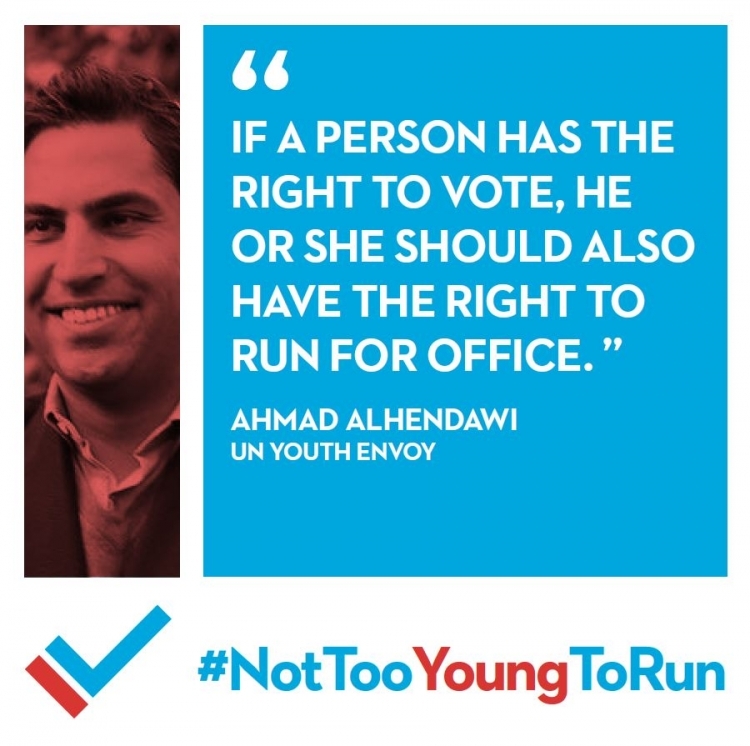 Today the global campaign Not Too Young To Run was launched at the first United Nations Forum on Human Rights, Democracy and the Rule of Law taking place at United Nations Geneva. 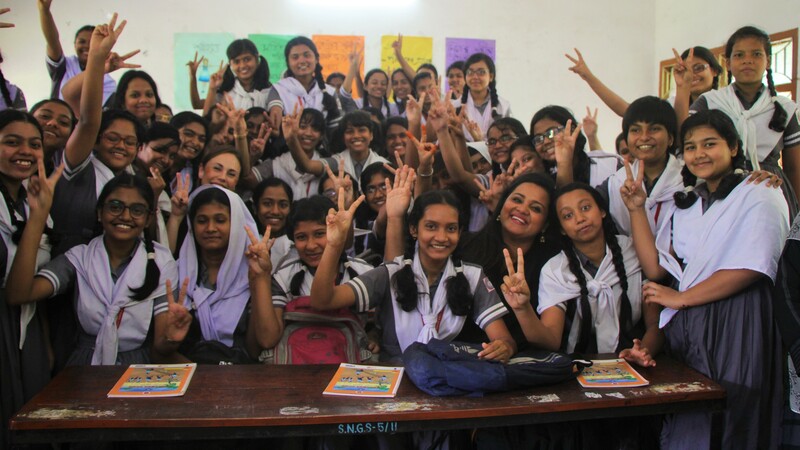 The campaign, launched by a partnership consisting of the Office of the UN Secretary-General’s Envoy on Youth, the UN Development Programme (UNDP), the Office of the High Commissioner for Human Rights (OHCHR), the Inter-Parliamentary Union (IPU), the European Youth Forum (EYF) and the Youth Initiative for Advocacy Growth & Advancement (YIAGA), aims to elevate the promotion of young people’s right to run for public office and address the wide-spread issue of age discrimination. 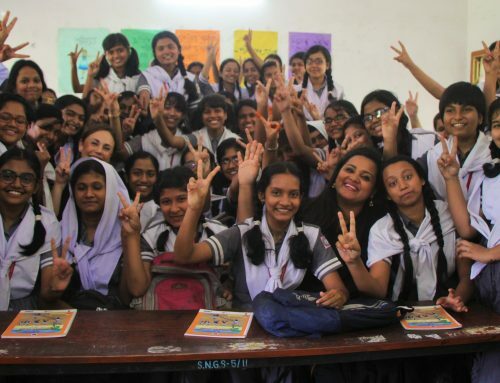 In a rapidly changing world where more than 50 percent of the population is under 30, but less than 2 percent of elected legislators are, the campaign highlights that the active participation of young people in electoral politics is essential to thriving and representative democracies worldwide. 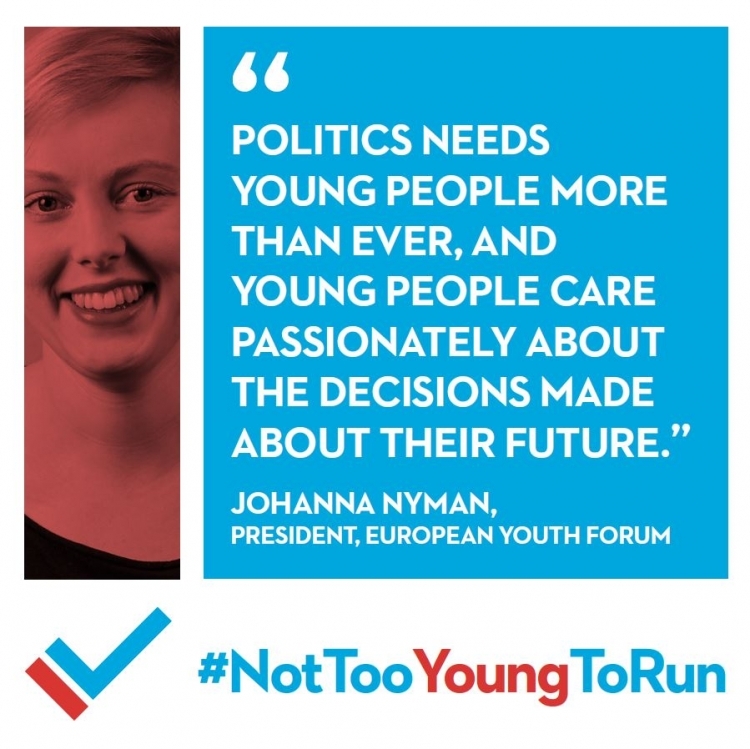 The campaign emphasizes young people’s rights to engage fully in the democratic process, including the right of young people to run for office themselves. 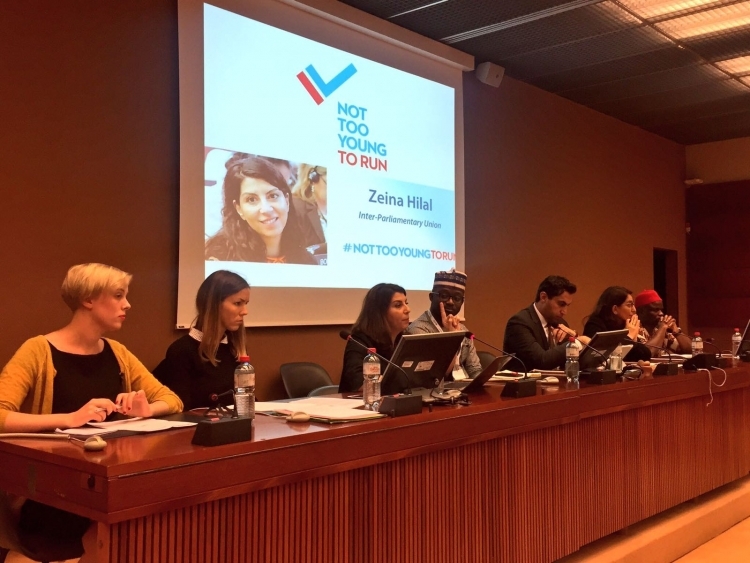 The global campaign was launched at the United Nations Office in Geneva during the first Forum on Human Rights, Democracy and the Rule of Law. 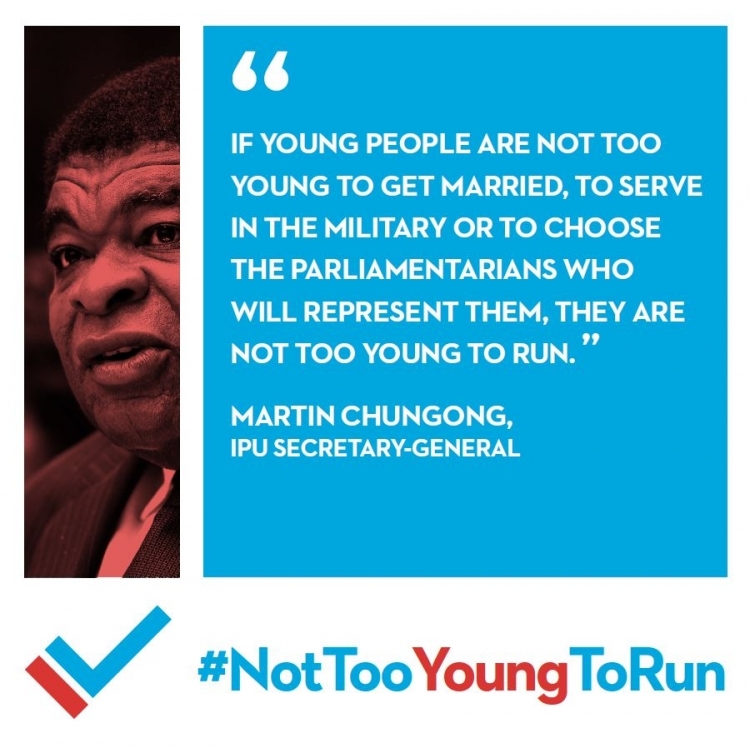 “If young people are not too young to get married, to serve in the military or to choose the parliamentarians who will represent them, they are Not Too Young To Run,” said IPU Secretary General Martin Chungong. “IPU calls for the age at which people may run for political office to be aligned with the legally permitted voting age. IPU Member Parliaments agreed to this in 2010 when they adopted a resolution on youth participation in the democratic process. If more young MPs were elected, there would be more role models from whom young people could take their lead and engage in politics. The time has come to increase youth representation in politics and we are happy to join forces with the United Nations Envoy on Youth in this endeavor,” he added. The campaign brings to scale the movement of the same name that was started by YIAGA in Nigeria. The campaign will showcase young leaders in elected positions and inspire young people to run for office themselves. Over its course, the campaign will gather inputs and ideas from young people around the world through a series of online activities and engagements, while providing a platform and resources for national campaigns to flourish. 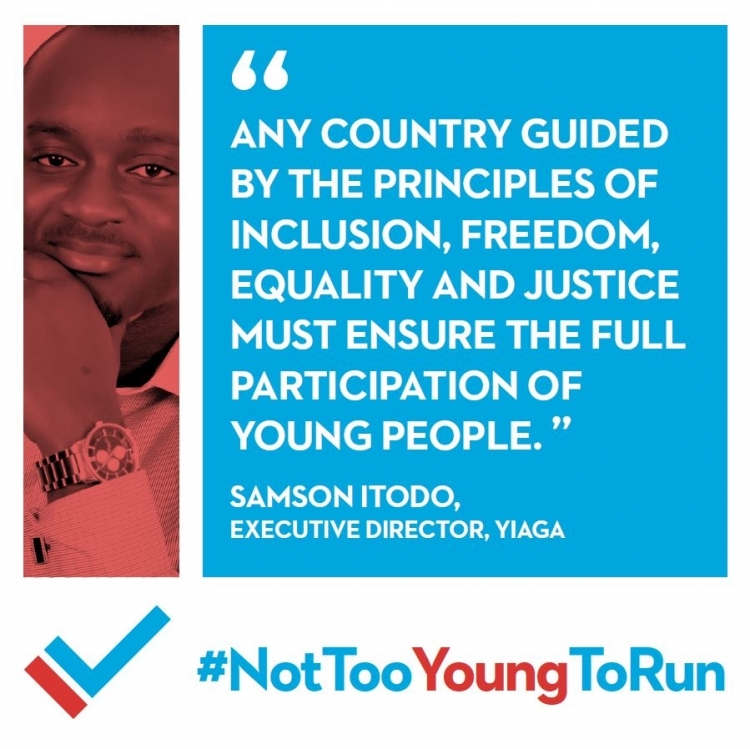 Follow the conversation online with #NotTooYoungToRun!